lecture of the day. 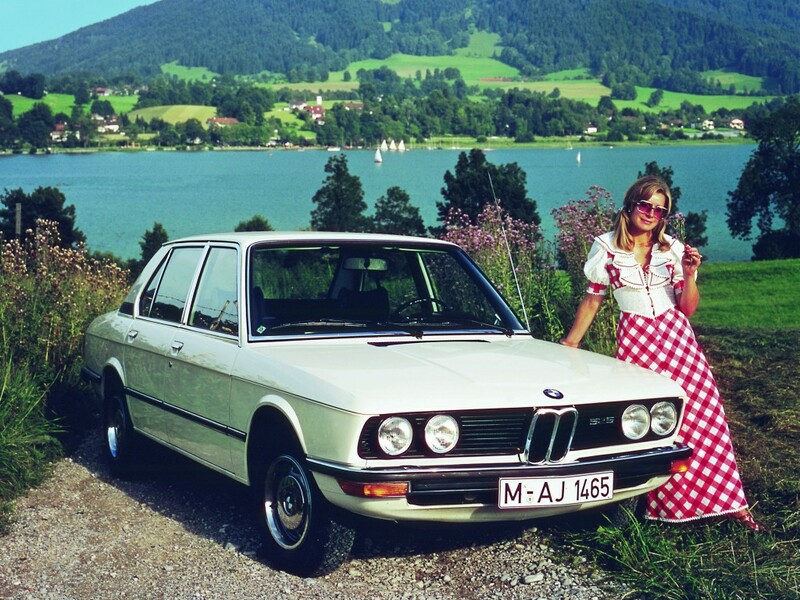 E12 M535i. well this guy should teach a class on stellar german classics….not the most exciting video, but lots of information for those interested in the birth of the modern fast sedan! One of the coolest BMWs ever, and definitely the coolest M5 ever made, the BMW E12 M535i.